Republished from UNESCO Power of Creativity Magazine Vol 3 with permission from and the courtesy of UNESCO New Delhi. 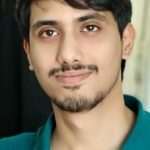 If intangible heritage is about skills and techniques and the popular memory transmitted from generation to generation, providing people with a sense of identity, mountain railways figure definitively in the national intangible heritage list of India. 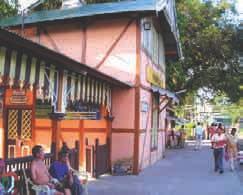 When the Darjeeling Himalayan Railway, inscribed as one of the UNESCO World Heritage Sites in 1999, started running in the 1880’s, it was the beginning of a new economic and social life for the surrounding communities. 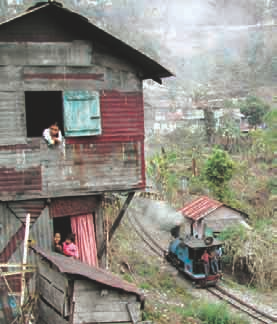 Linking villages to villages, the trains carried millions of peoples and inspired stories and songs that remain still alive among our memories. 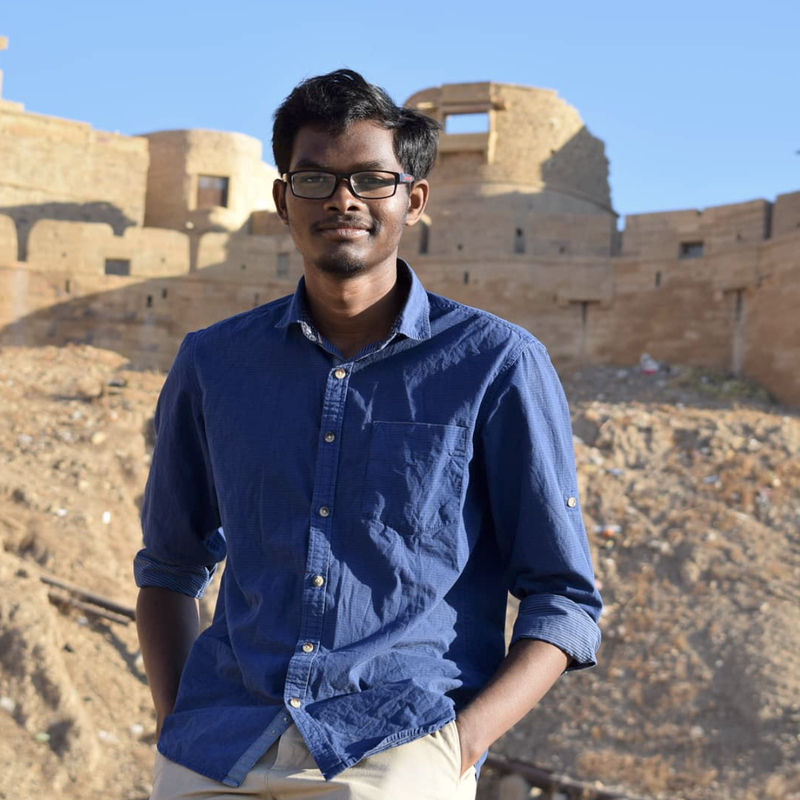 This is why the mountain railways, in addition to being a special industrial relic, occupy such a special place within the national heritage of India. Darjeeling Himalayan Railway is a 2 feet (610mm) gauge railway that travels 88 km from the plains of Siliguri in West Bengal along Hill Cart Road to reach Ghum at 7407 feet before descending down to 6812 feet to arrive its destination, Darjeeling. When it was built in 1881, the engineers pushed technology to the limit of what a conventional locomotive, relying on adhesion alone, was capable of at that time. The engineers also used techniques such as loops, where the train quickly gains height by traversing around a spiral similar to a spiral staircase; and Z-reverses where it goes backward and then forward to overcome the difficulties of the terrain. 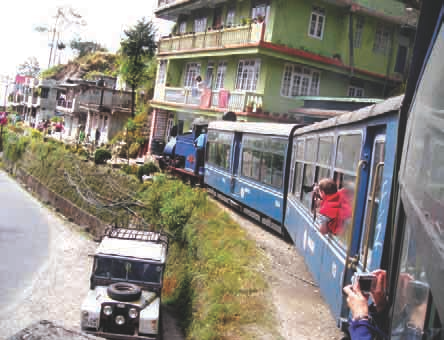 DHR has six such Z-reverses and three loops, of which Batasia loop near Darjeeling is most famous. The steam locomotives feature short wheelbase that allow them to negotiate sharp radius in the line easily. These innovative measures allowed the DHR to be constructed without the need for heavy engineering works such as tunnels and bridges. These technological ensembles like loops, reverses, steam locomotives, sharp curves etc. 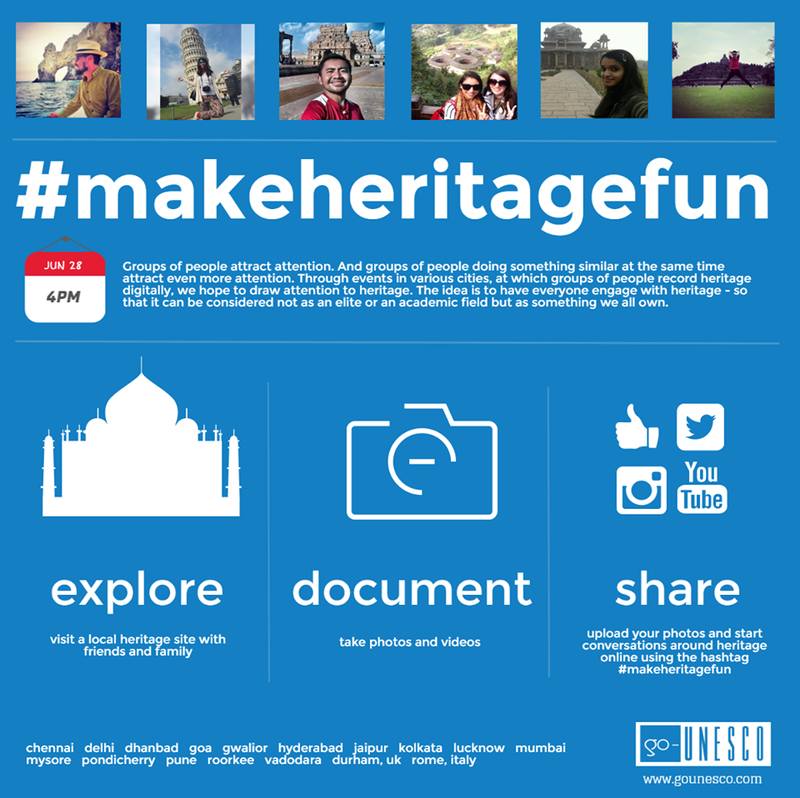 provide the tangible contexts to the magnificent living heritage or intangible cultural heritage of DHR. DHR is a roadside tramway and thus is interlaced with the people on a much larger scale than any other railway. 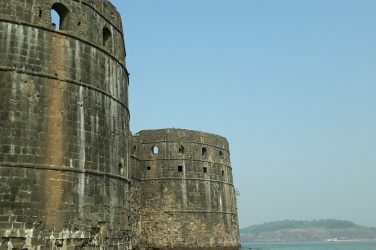 The direct result of its construction in 1880’s was the expansion of the local economy due to faster and cheaper links with the plains and Calcutta. 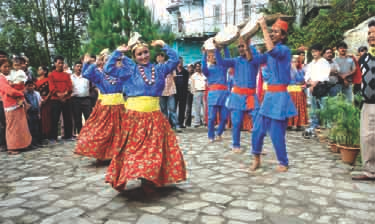 Villages grew up along the line, the tea estates constructed their own sidings and go-downs or warehouses, tourism flourished as people escaped to the hills from the summer heat of Calcutta and residential schools blossomed in Darjeeling and Kurseong. The tea go-downs at Tindharia, Kurseong and Mahanadi are silent exhibits of the once flourishing transportation of tea by rail. The railway link to the private siding owned by Mahanadi tea estate still depicts linkages between tea industry and railway. 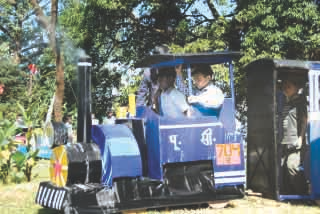 The Goethals siding, which is named after the school DHR serves, was used to place special school trains to and from Siliguri. It still remains part of fond memories of many who studied in Goethal’s Memorial School. The boarding schools were a tradition the British had established since early days. 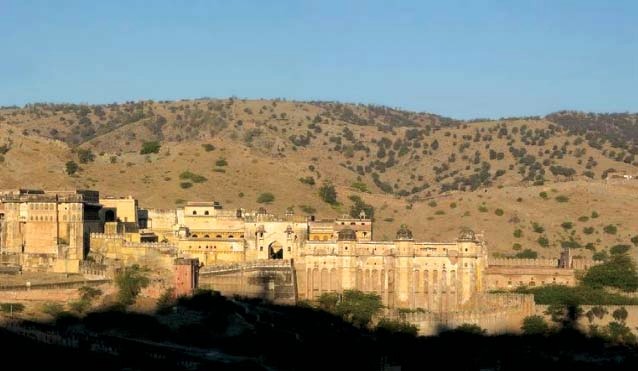 Situated in the hill stations, the schools were popular among British parents. Special trains were regularly arranged by DHR to cater to the need of the students. It was good business for DHR and used to be a regular feature. DHR advised all station masters to ensure that these school trains were not detained unnecessarily. It used to be great fun for the children to travel on the ‘The Going Home Day’ Special, a special train from their boarding schools to home. 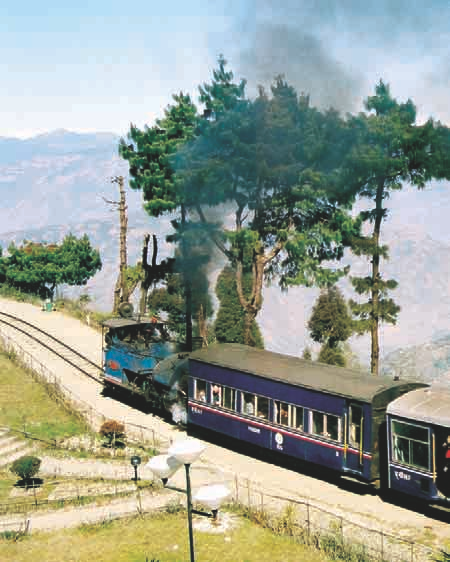 With hundreds of excited school children packed into the carriages, the locomotives hauling the ‘Going Home Day’ specials from Darjeeling would encounter difficulties on the steep climb between Darjeeling and Ghum. Coolie women could make good money carrying the school trunks on their backs up this section, for the added weight was liable to bring the train to a standstill. 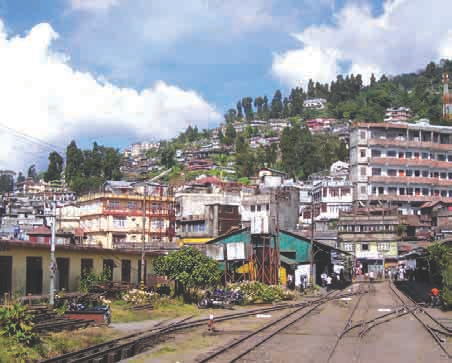 in 1948, Mount Herman, St. Paul’s, Loreto Convent, St. Joseph’s college of Darjeeling, Victoria School, St. As per official programme Helen’s Convent, Dow Hills school, Gothal’s Memorial School of Kurseong were among the most prominent to avail school train facilities. Everyone is happy waiting for the train. When we reach Sealdah, bail it with a shout Pan, berri, cigarette, hop the beggars out. DHR still runs the original B class steam locomotives, many of these are century old; the DHR still follows a 100 year old train operating rule which is unique in the Indian Railways; DHR trains run without signals and following the century old tradition, the train is piloted by a points man on foot when it passes through crowded Kurseong town. 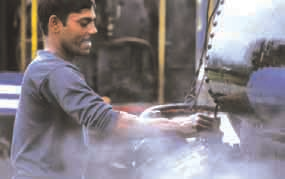 The Tindharia workshop and its locomotive sheds at Darjeeling, Tindharia, Kurseong and Siliguri maintain century old B class steam locomotives and thus they pass on knowledge, practices and traditional craftsmanship to future generations. The distinction that makes DHR a unique living heritage rather than an interesting industrial relic is the fact that most of the original features are still present and in use. The railway does not operate to entertain visitors, rather visitors come to experience the way it is being operated. DHR does not provide luxury or five star comforts but this subtle difference makes DHR a unique World Heritage Site. However like all fragile living heritage, DHR has its own set of challenges and conflicts. In the latter part of the 20th century the DHR was slowly beginning to loose its importance. The overwhelming increase in speedier road traffic added to the decline in rail passengers and by the early 1980s, freight traffic had ceased completely. All these rendered the line uneconomical to run. There was a growing concern among Darjeeling residents that the line could be closed in near future. [stextbox id=”black” caption=”Abahya And The Steam Injuns” color=”000000″ ccolor=”ffffff” bgcolor=”c8ebfb” cbgcolor=”373535″] I have been visiting Darjeeling regularly over the past 10 years. My wife Abhaya is from Darjeeling and she grew up just below the railway station. As a school girl she woke up to the whistle of the train and as she made her way to school she would balance on the tracks or jump from one wooden sleeper to the next.The thundering little steam engines would always catch her imagination. As a result of her close association with DHR in Darjeeling, Abhaya named her rock band “The Steam Injuns”The emotional attachment of the Darjeeling-ites to their railway and steam engines are beyond any theoretical definition of World Heritage. 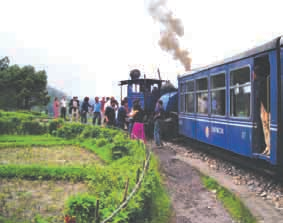 As a result of the concern and interest shown by Darjeeling residents in saving this railway, the Darjeeling Himalayan Railway Heritage Foundation (DHRHF) was formed in 1994. The foundation encouraged formation of support groups for the DHR within India and around the world. It also organized conferences which provided forums for Indian Railways and other stake holders to investigate viable strategies for the line. 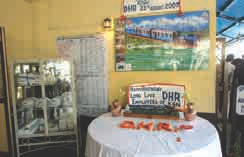 There has always been international interest in the DHR and in 1997 the Darjeeling Himalayan Railway Society (DHRS), a UK-based support group having members in 20 countries around the world was formed. In early 1998 an Australian based support group was also formed followed by the formation of an Indian support group, based in Siliguri. With the lively involvement of such an international band of supporters and with the publication of magazines from the UK and newsletters from Australia, news and information about the DHR soon traveled around the world. 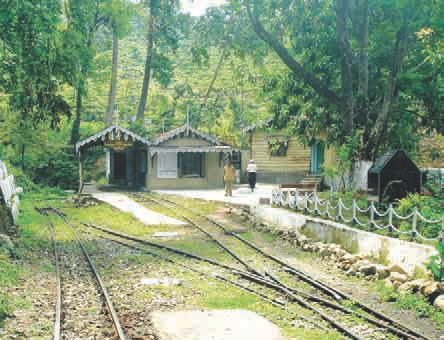 The railway got a new life after it was inscribed as World Heritage Site in 1999 but challenges and conflicts continue to haunt this heritage railway. DHR is situated in a fragile natural environment. 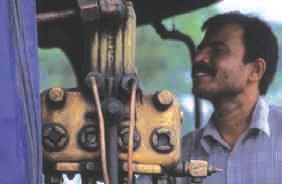 Every year millions of rupees are spent to restore the line from damage through natural events. Many more millions are spent to maintain its assets and to pay salaries to employees. DHR is a functional railway and is an integral part of Indian Railways. Like many passenger railways the DHR is not a profitable proposition. It could barely recover the cost of fuel and overall cost recovery is about 10%. This led DHR to be considered as an ‘uneconomic branch line’. There are over 100 heritage steam railways operating successfully elsewhere in the world. The Festiniog Railway in Wales, UK is similar and has historical links to DHR. 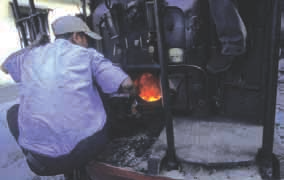 The “Puffing Billy Preservation Society” and its successful operation can serve as a model for the DHR. Heritage Railways need special attention in terms of legislation, policies and procedures, systems and processes. These are to be aligned towards heritage preservation rather than train operation. The perception of DHR in the mind of decision makers needs a paradigm shift from ‘Uneconomic Railway Branch Line’ to ‘Heritage Asset of Humanity’. DHR is a fragile living heritage. For its continued survival DHR demands sensitization and appreciation of its problems and challenges by its stakeholders. 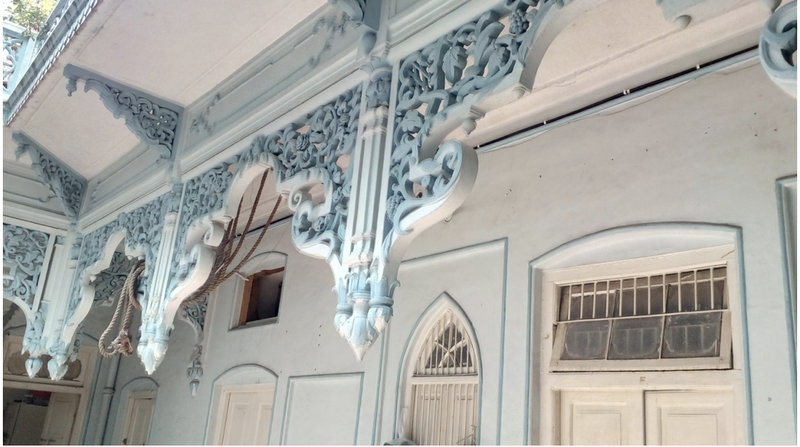 Innovative approaches than routine railway policies and procedures are needed within the management systems to address the issues related to the conservation of this magnificent living heritage. DHR continues to create memories of the past in the hear t of the future generation and thus it maintains a continuity of human experience. 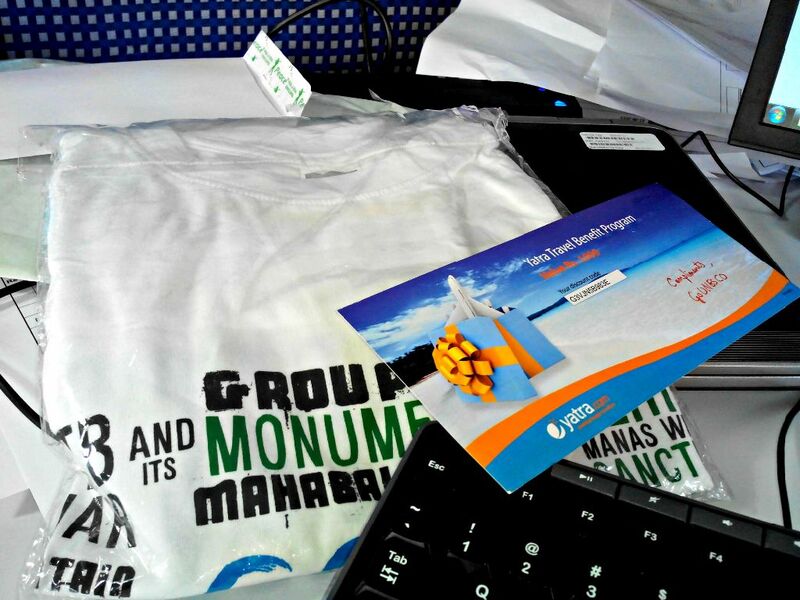 It is our prime duty to safeguard this living heritage and to transmit it intact to future generations. This can be done so only by giving new meanings and a role to the DHR through the active participation of local communities, to design a better common future along with the DHR. “Manche matro bugacho hidi, sana sana dabba ma yatri huw chaddechu, hamro rail sano rail, sano rail, rail mai : our train carries people only, its small coaches carry the passengers, our train, toy train, toy train, our train”. 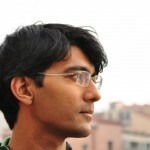 The views expressed by the authors are their personal view. They do not represent the views and opinions of the organization they represent. All pictures unless mentioned are courtesy the authors.